Economics 101 taught us that scarcity is the undersupply of a good or service that causes it to increase in value. Gasoline amidst Middle East conflict. Water in a drought. And today, physical presence in a digital world. As physical stores have given way to online shopping and customer service interactions have become online chat windows, brands’ opportunities to interact with customers in person have become fewer and far between. But as we learn from the economic principle, the impact on physical events hasn’t been as negative as you might think. 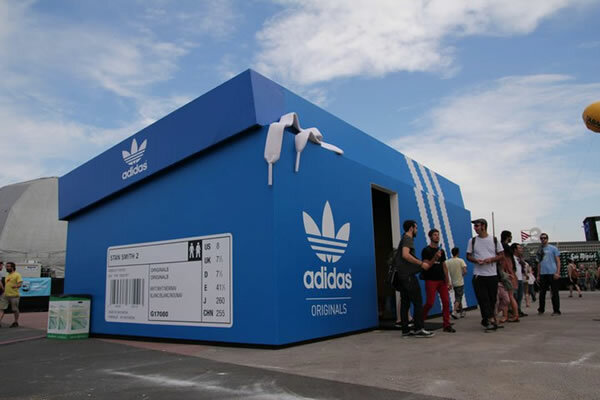 Rather than growing out of fashion, physical pop-up shops, brand events, and marketing events have become more valuable than ever. It’s been said that 2017 was the year retail died. Macy’s. Radio Shack. Sears. J.C. Penney. Each announced the closure of more than 100 stores, as shoppers transitioned their shopping online. Urban Outfitters and Lululemon? Their weakest numbers in years. The impact of the closures is yet to be known. Sure, shoppers are still spending online. But will they when the biggest names in retail are no longer top of mind? Chances are, no. Unless that is, they do something to keep their brands in the public eye. Retail should take a page from the radio playbook. Yes, radio. Radio solved a tricky puzzle long ago. 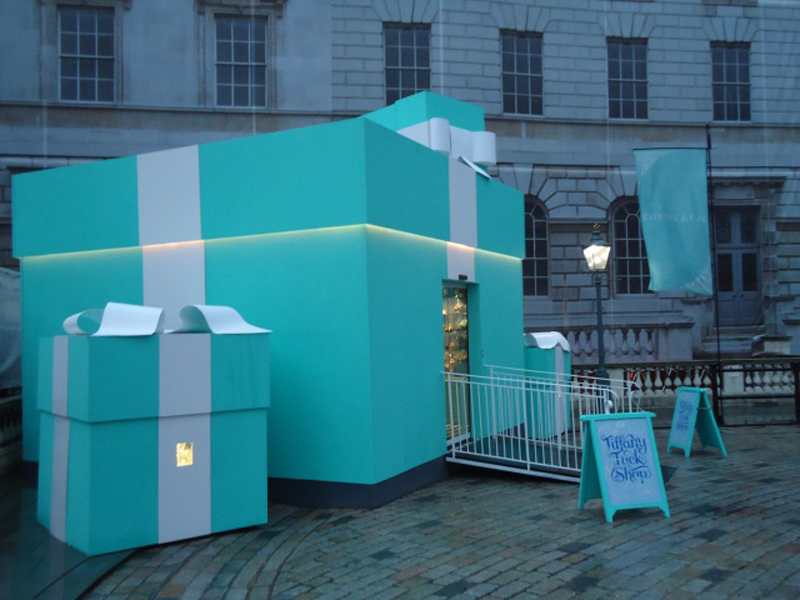 How does a brand establish a presence without anything to physically see or interact with? How does one market sound? Their answer: the remote. A physical drop-in complete with radio personalities (or interns) handing out swag and interacting with listeners. The effect? An association of their brand with their community. And a reminder of their real, tangible, actual existence. 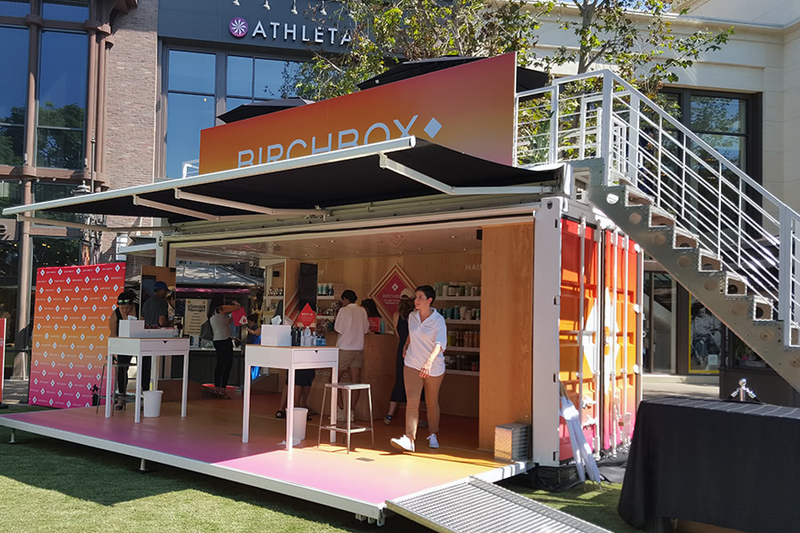 One way modern brands are coping with the limits of physical store presence is through pop-up shops and marketing events. 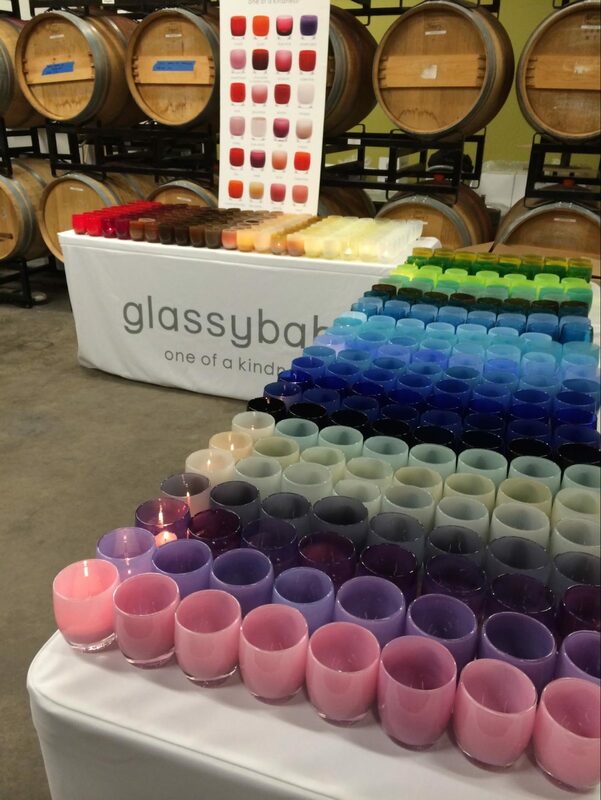 GlassyBaby, the coveted curated of the pricey tealight holder, took its inventory on the road this year, visiting suburban and urban hotspots alike to show off their inventory in destinations across the country. 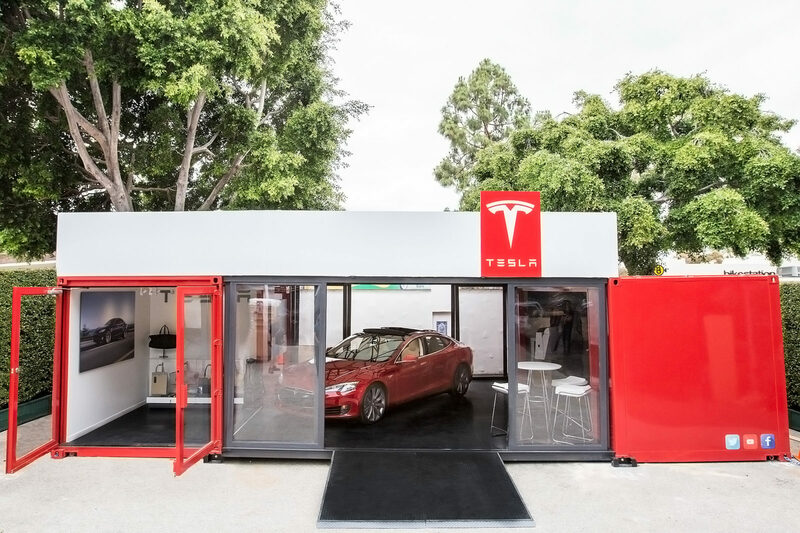 What is it about these pop-up shops that’s working so well? For one thing, they have a way of creating unexpected delight. Running into a familiar brand you’re not used to seeing in everyday life is a welcome interaction for most customers. As everything becomes digital, seeing a product up close and personal is akin to meeting Sleeping Beauty as Disney World, or more simply, meeting that radio personality you thought only existing on the airwaves. The lesson here? Brands can’t ignore the migration of consumers from retail to the web. But they can’t ignore the allure of a real, tangible interaction either.